The latest collaboration between Louis Vuitton, and Square Enix continues in the latest video which is an extension of the brief trailer that surfaced a few days ago. 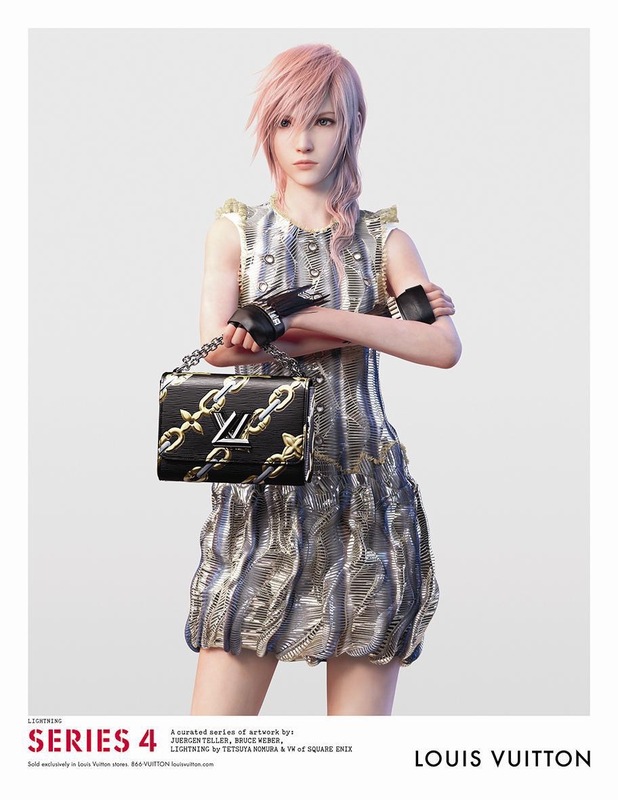 It seems like Square Enix and Louis Vuitton has donned Lightning as the model for their “Series 4” Line of apparel and accesories. Starting with magazine advertisements, and currently social media represent for Louis Vuitton as well Lightning will be sure to gain all sorts of new fans.